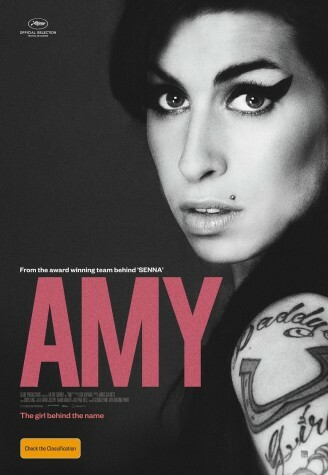 I like Amy Winehouse’s music, but this relentless documentary made me see her in a new light. A brilliant portrait of a talented yet self-destructive artist. Yes, it’s like watching a train wreck, but the glories and deep soul of her music comfort us on the march toward her inevitable end. 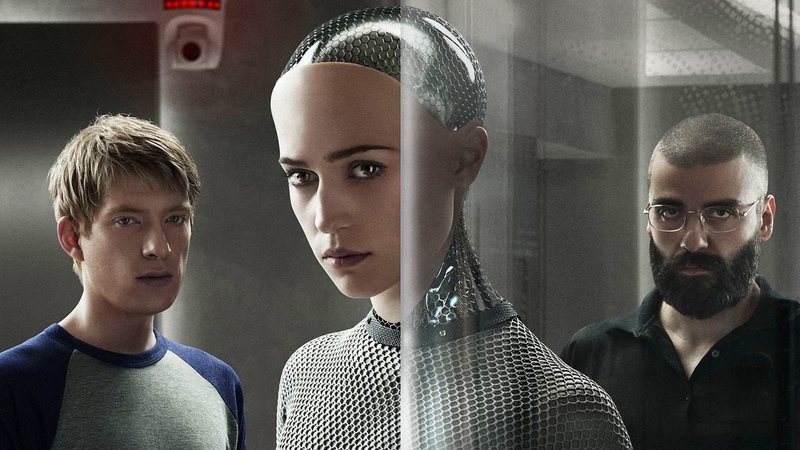 A science fiction film that investigates the meaning of humanity, and an absolute gem. Alex Garland’s direction and script are spot-on, as are the performances of Domhnall Gleeson (who is turning out to have a fantastic career), Alicia Vikander, and Oscar Isaac, three of the best young film actors today. Not since All the President’s Men has there been as good a film about investigative journalism, and it’s got the best ensemble cast I’ve seen all year. 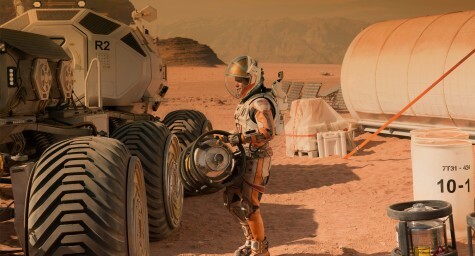 Solid and immersive filmmaking at its best. 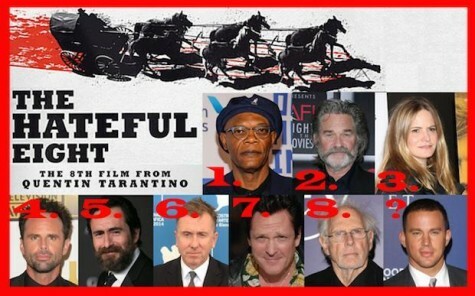 I love Tarantino films. I love westerns. I love it when violence erupts out of stillness. So how could I not love this film? Yes, Tarantino is brash and (intentionally) derivative — that’s his modus operandi. But the man can shoot a film. His use of the wide screen is unparalleled. There’s so much in every frame, whether it’s an interior or exterior, that you never get bored, since there’s always something to look at. 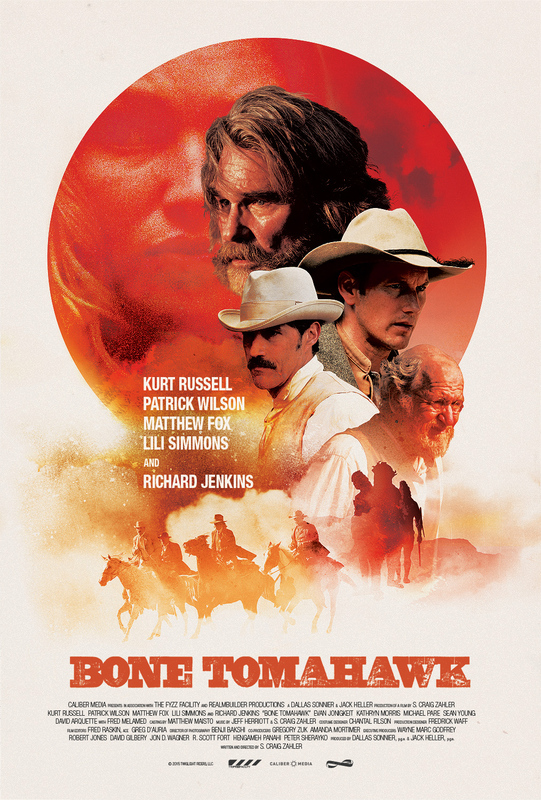 And the performances are all classic B-movie: Kurt Russell, Sam Jackson, Walton Goggins, and especially Jennifer Jason Leigh, who anchors the whole film. Some films you love just because their message resonates with you, and that’s why I love Brad Bird’s SF/fantasy. I saw this on DVD a short time after seeing the new Star Wars film, and was moved and entertained much more by it than by the Force reawakening. 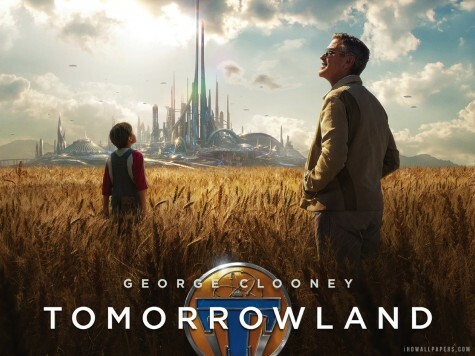 Tomorrowland reawakened not only my sense of purpose, but my sense of wonder as well. 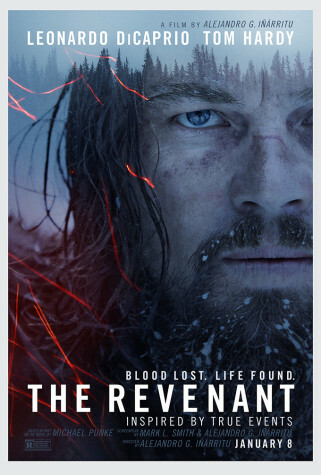 Pretty much trashed by the critics, this deserves a look if you haven’t seen it. 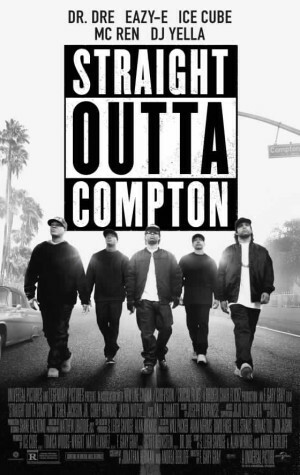 Yes, this crazy motherhugger named White Boy loved this film about NWA, the bad boys of gangsta rap. 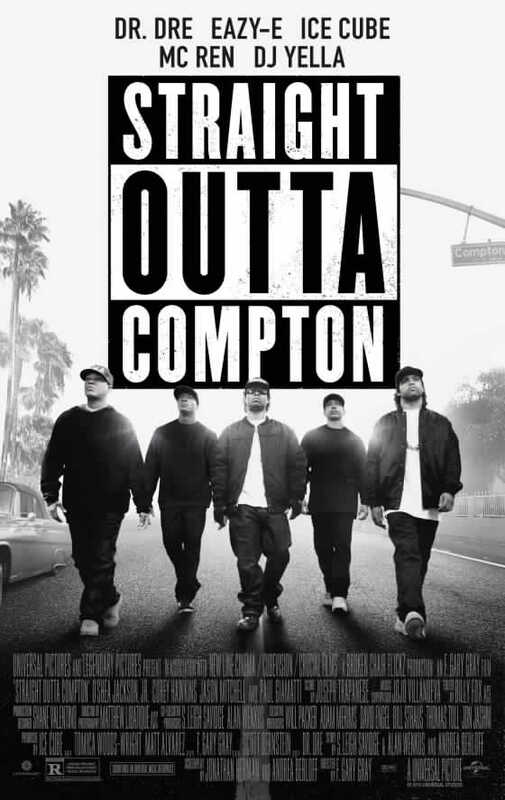 I’m not a fan of rap in general, but this film effectively showed the artistry behind the genre, and the difficulties of starting a new (and frequently reviled) musical category. 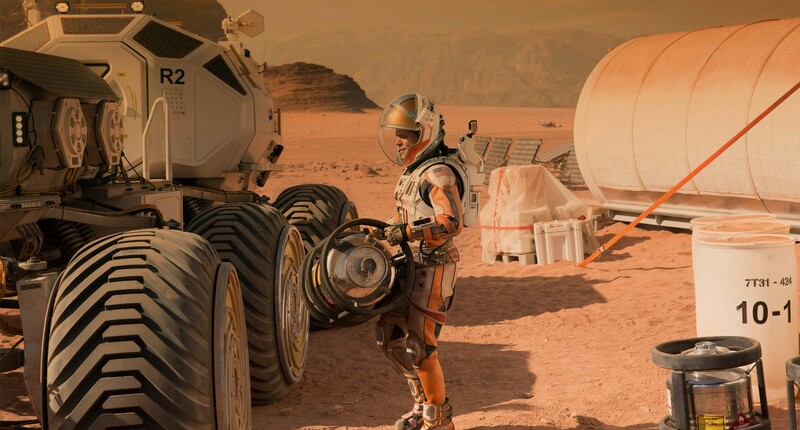 At last — a science fiction movie about science, and the solving of problems through scientific means. A good script, cast, and special effects, sure, but what really makes this film a stand-out is its reliance on good old American (and universal) know-how. I hope millions of kids see this and are influenced by it. If so, it could be a big step toward making our country less fearful of science and knowledge in general, and a little less stupid overall. Oh, and did I mention, SCIENCE! This one seems to have flown under the radar recently. It’s a chilling portrait of gangster Whitey Bulger, and a penetrating look at corruption at all levels. 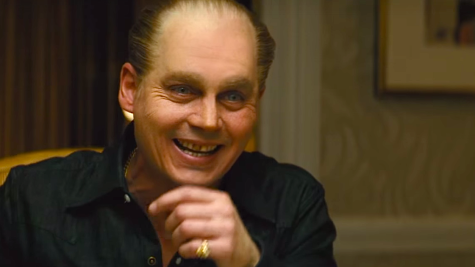 Johnny Depp as Bulger has never given a better performance, looking out at the world through cold, reptilian eyes. It’s a role for the ages, and he makes the most of it. Though it doesn’t fly as high as Director Innaritu’s Birdman, it’s a compelling recreation of an earlier time, and a grueling trek through the American wilderness of the 1820s. Leonardo DiCaprio isn’t one of my favorite actors, and I often think he phones in performances, but he really earns his money in this one. Though I’d like to have seen more depth in the characters, what’s on the surface is quite enough. It’s a tough film to sit through, but well worth the shared pain. Tom Hardy is, as always, brilliant and almost unrecognizable, probably the best film actor working today. 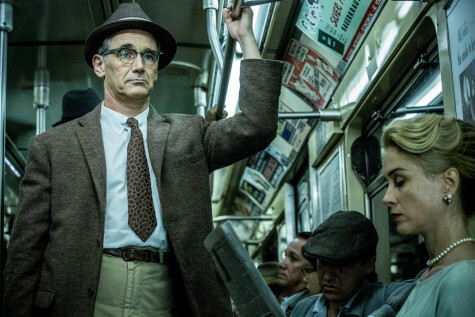 When I heard about this film, the combination of Tom Hanks and Steven Spielberg made me think, “Oh, this is going to be earnest,” but I was pleasantly surprised. Hanks is our James Stewart, and he handles the role with aplomb, but the real treasure of the film is Mark Rylance, in the quietest and most subtle performance of the year. Another Kurt Russell western, and a goodie, though this one is far more horrific than The Hateful Eight. It’s pure pulp and pure gruesome fun, and it’s now streaming free for Amazon Prime members. One of my guilty pleasures is the Rocky franchise, and this seventh film is the best since the first in 1976. 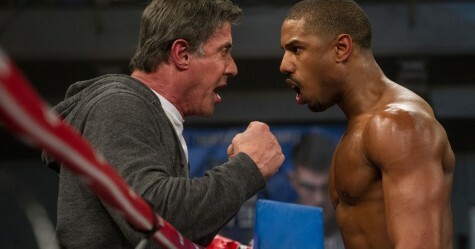 Apollo Creed’s son is the fighter in question, and the aging Rocky Balboa is his trainer. It’s a sharp and well-paced film, with terrific performances by Michael B. Jordan and Sylvester Stallone, who is heartbreaking in his depiction of an old warrior. 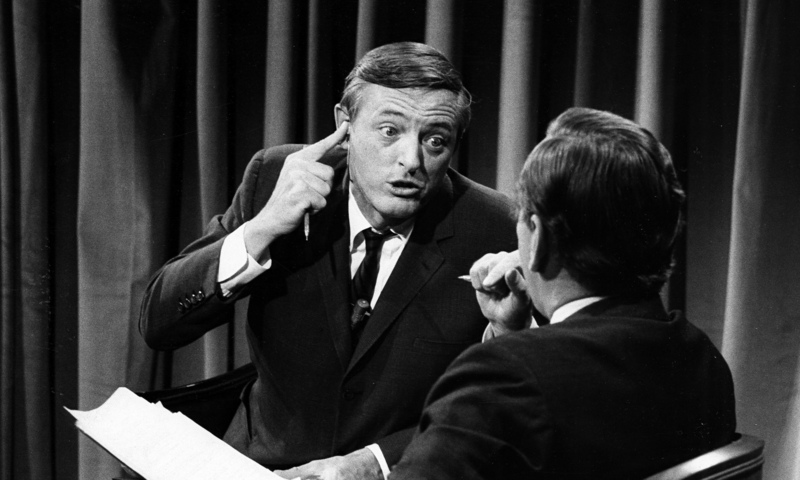 A scorching documentary about the feud between Gore Vidal and William F. Buckley, which came to a head in a series of televised debates between the two in 1968. The actual footage shows that a battle of words can be just as involving and terrible as a battle with guns, knives, or lightsabers. The climactic scene may be the most grimly fascinating moment of television ever. 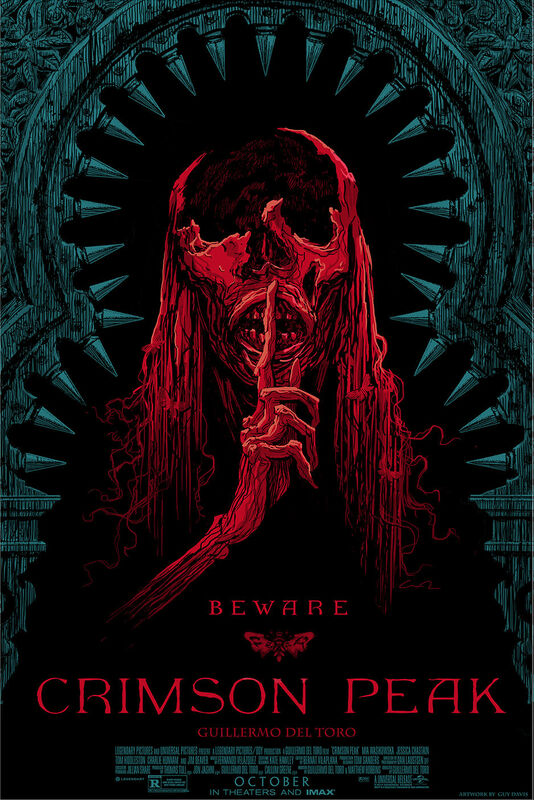 Guillermo del Toro’s newest film took a lot of heat for not being as much of a horror film as some critics and viewers wanted it to be. That’s because it wasn’t a horror film, but a gothic film, and one of the best ever made. 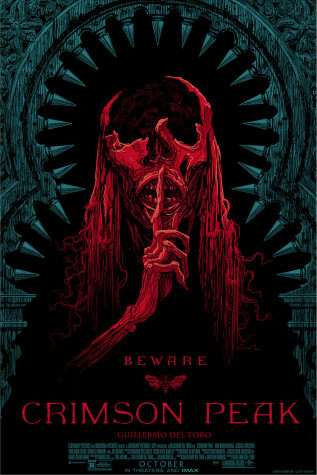 There were moments of sheer icy terror, nevertheless, and a plot that played beautifully with the tropes of the genre. A beautiful looking film as well, which was perhaps a case of pearls before swine. It was the film del Toro wanted to make, and if some viewers didn’t like it because it wasn’t the film they expected it to be, all the sadder for them. Thanks for the great reviews. Hope is well and happy new year! Everything’s fine, Mark — glad you enjoyed the reviews, and a Happy New Year to you!